The Waterloo, Ont., smartphone maker reported its earnings results for the third quarter of fiscal 2012 on Thursday, noting that BlackBerry shipments were up 33 percent from last quarter. Those numbers, however are slightly misleading, as last quarter's BlackBerry shipments already failed to meet Wall Street consensus expectations. In the most recent quarter, RIM shipped 14.1 million BlackBerry smartphones, a 100,000 unit drop from shipments of 14.2 million during the same period of last year. The company has seen its smartphone market share drop off in recent years as newcomers Apple's iPhone and Google's Android platform have taken off. In 2006, BlackBerry smartphones held a 50 percent market share; in the third quarter of 2011, the platform took just 8 percent. 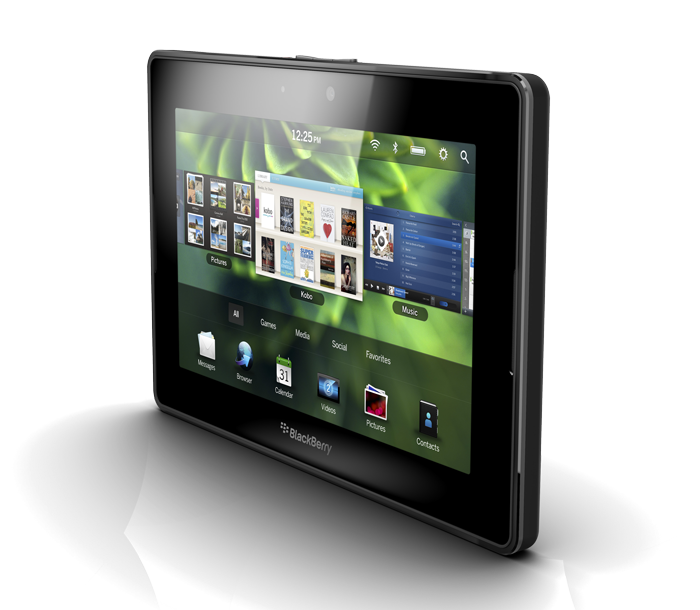 Shipments of RIM's PlayBook tablet further declined from 200,000 last quarter to 150,000. The company did have some good news to report, however, noting that sell-through of the tablet actually outstripped shipments for the first quarter ever. The BlackBerry maker managed to clear out excess PlayBook inventory by taking a $485 million charge on the device that allowed retailers to slash $300 off the device's price tag. The PlayBook has turned out to be a stunning disappointment, especially given the pre-release hype built up by co-CEOs Jim Balsillie and Mike Lazaridis. A year ago, Balsillie touted the then unreleased PlayBook as being "way ahead" of the iPad. In fact, Apple's touchscreen tablet will likely soon eclipse BlackBerry smartphone sales, as RIM has guided for shipments of just 11-12 million units in the next quarter, which ends March 3, 2012. By comparison, Apple sold 11.12 million iPads in the September quarter and is expected to sell at roughly 13 million in the December quarter. Balsillie and Lazaridis apologized for the company's performance by reducing their salaries to $1, The Globe and Mail reports. According to the report, the two CEOs blamed diminishing interest in BlackBerry devices on failures in marketing and advertising, promising a "comprehensive" campaign for its latest handsets. Though RIM had warned in early December that it would miss its earnings projections due to "lower sell-through and demand" for its products, its bleak outlook has analysts questioning the firm's survival. Wall Street was especially disappointed by the company's revelation that further delays would mean handsets based on the new BlackBerry 10 software won't arrive until late 2012.